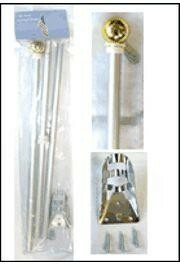 Plastic stick overall length is 11 inches. 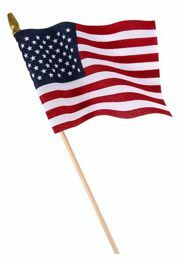 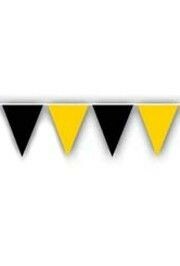 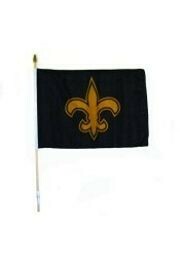 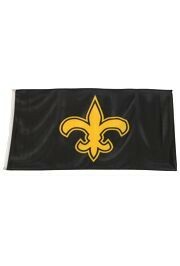 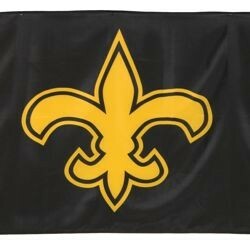 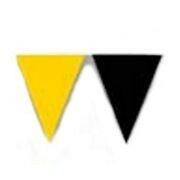 A black weatherproof polyester flag with gold fleur de lis design. 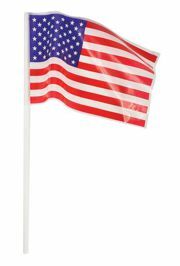 A black holder/ base for 4 inch x 6 inch flags. 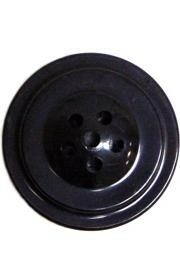 This is 2.5 inches in diameter and can hold up to 6 flags. 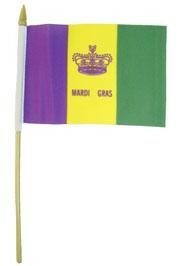 This is perfect for parties and parades.